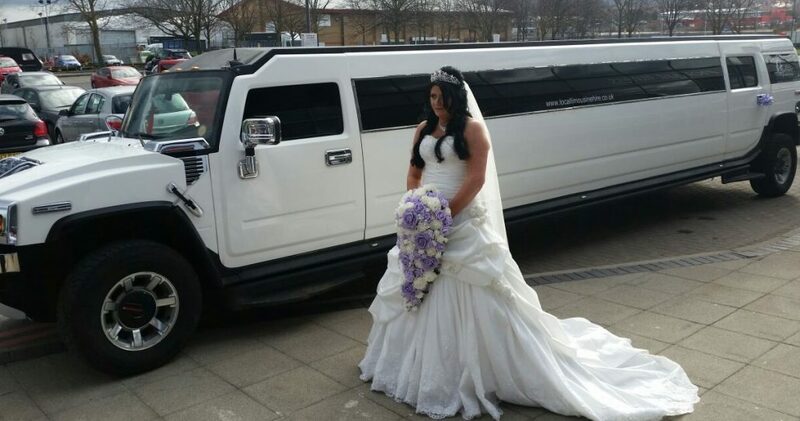 Opulence Executive Travel provides wedding limo hire services in Durham. 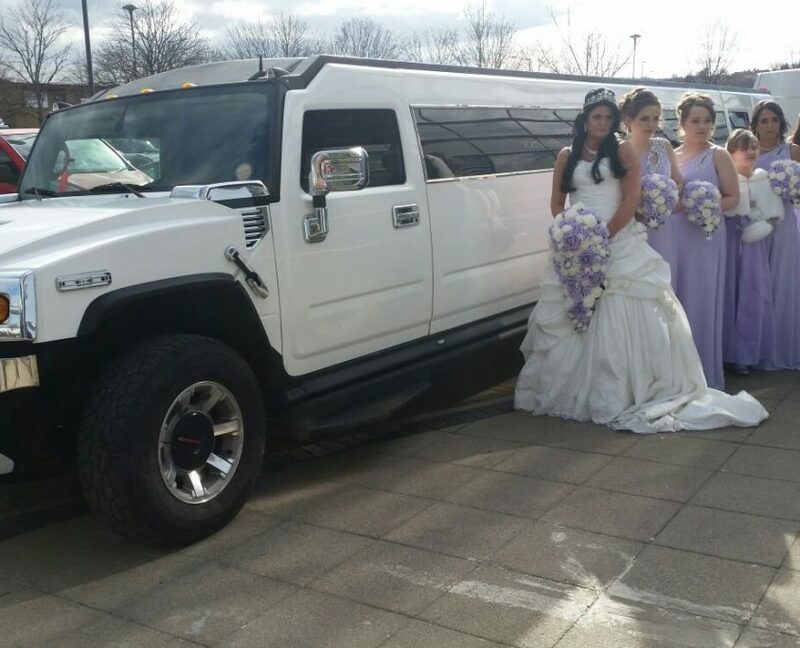 Our respected customer hired a Hummer Limousine for her wedding day at the Durham registry office. Our professional chauffeurs transported the bride, her six bridesmaids and a flower girl to the venue in Durham. The Durham registry office is located on the outskirts of the Durham city in the Aykley Heads Business Park. Opulence Executive Travel wishes the bride and the groom a lifetime of happiness. Opulence Executive Travel operates wedding cars and limousines throughout the North West and North East England. Arrange a uniformed wedding chauffeur to drive you to your venue on your big day. For wedding car hire in Newcastle or limo hire in Middlesborough, Sunderland and nearby areas of the North East, please call 08005 202030.